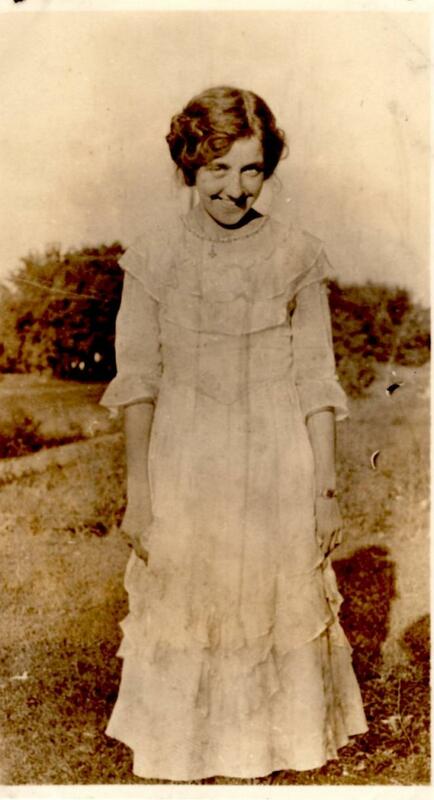 Comments: Florence Gleason (Nee: ) | Havelock NE USA | 1901-1920 | Comments: taken by my great aunt around 1915 or 1916 of a girl who was a neighbor of hers, two years younger. She and her family are listed on the 1910 census of the area. In the 1916 Havelock high school yearbook there is a notice that she had died! I would be interested in finding out how, if anyone knows.